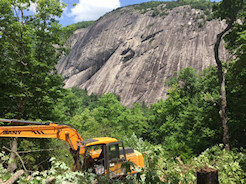 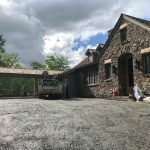 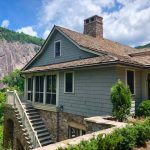 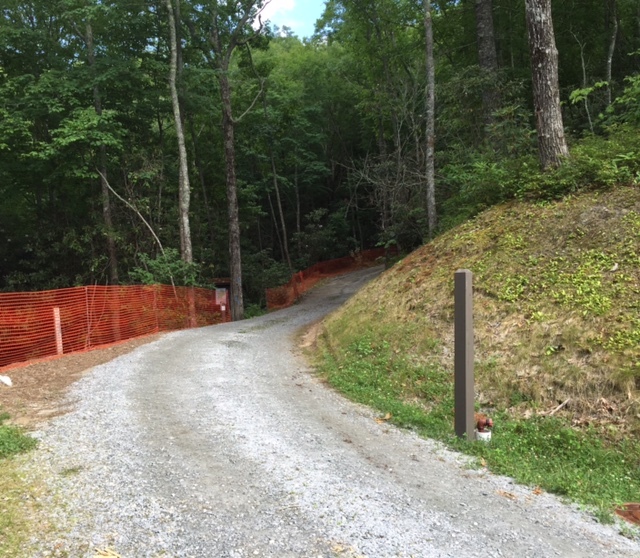 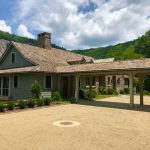 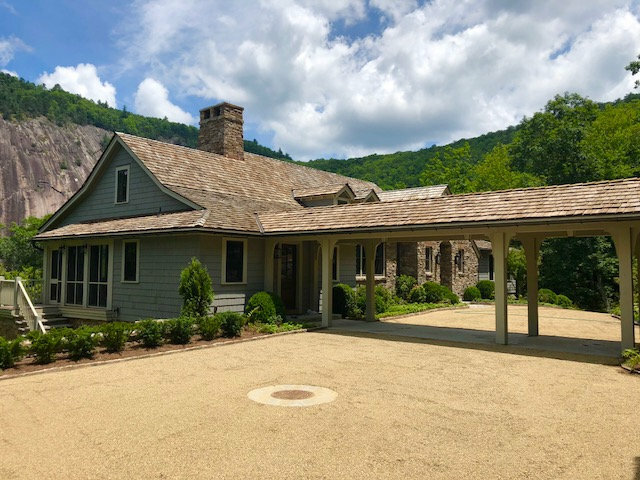 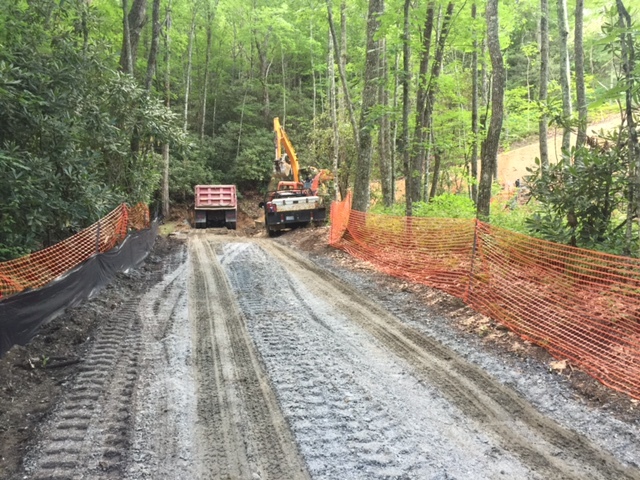 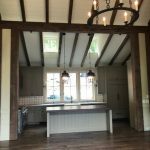 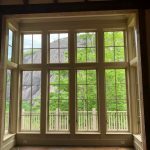 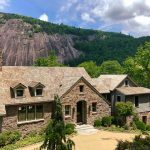 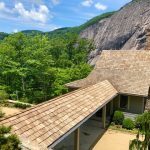 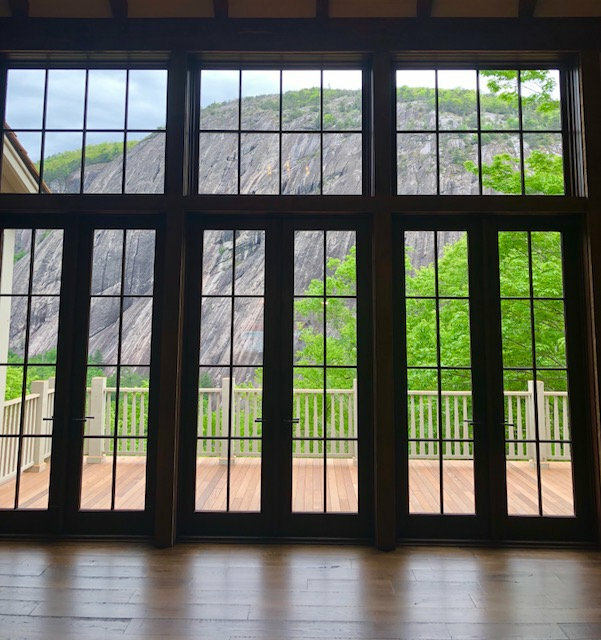 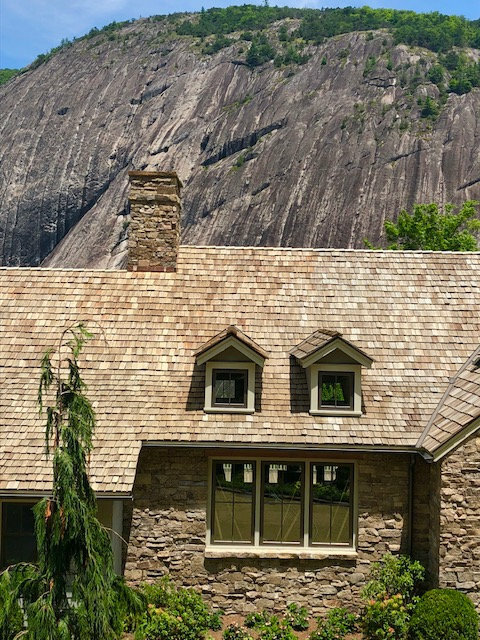 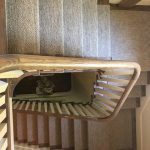 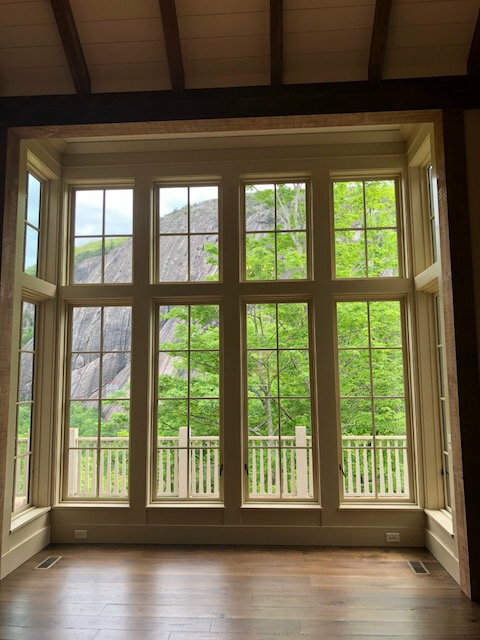 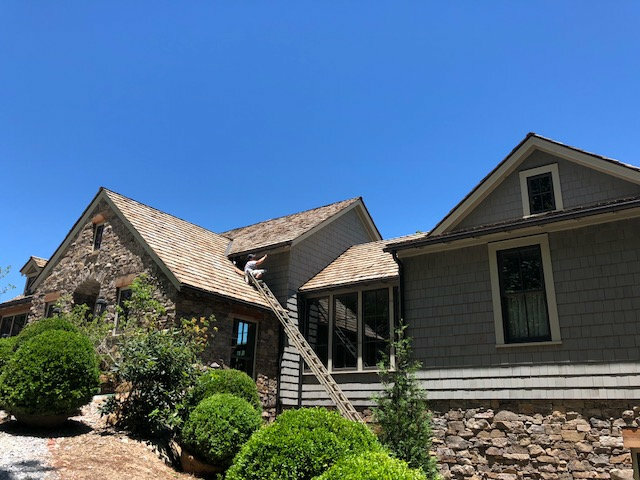 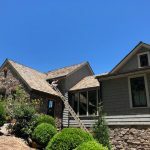 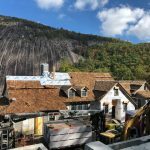 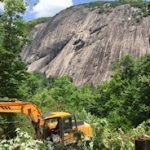 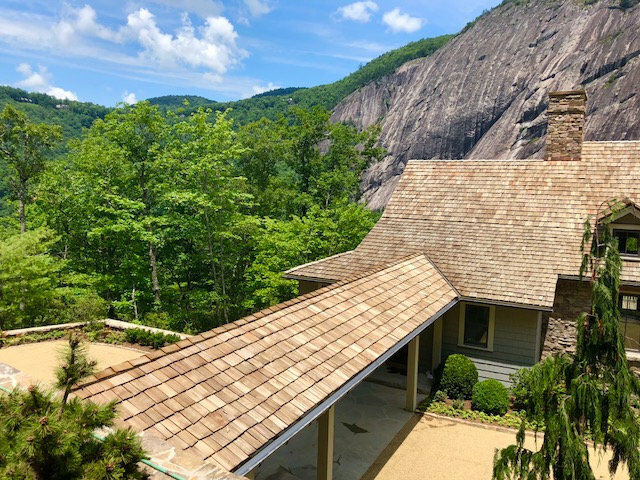 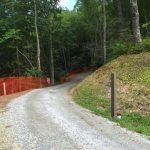 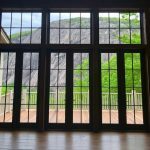 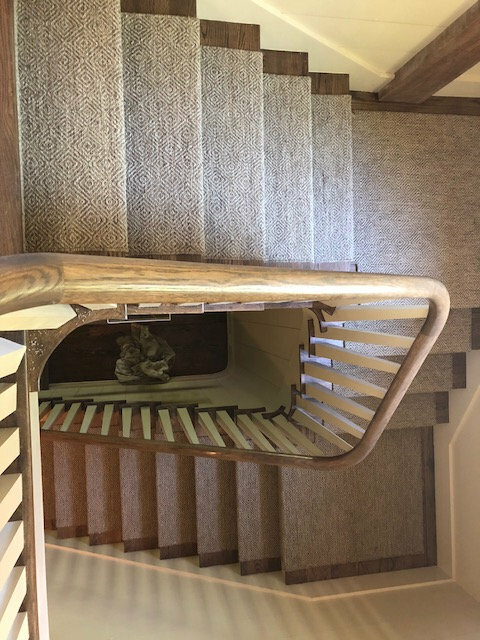 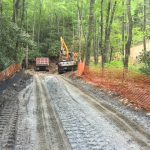 Spectacular home with one of the best views in Lonesome Valley - Sadlon and Associates, Inc.
One of the most breathtaking views in Lonesome Valley, Sapphire, NC. 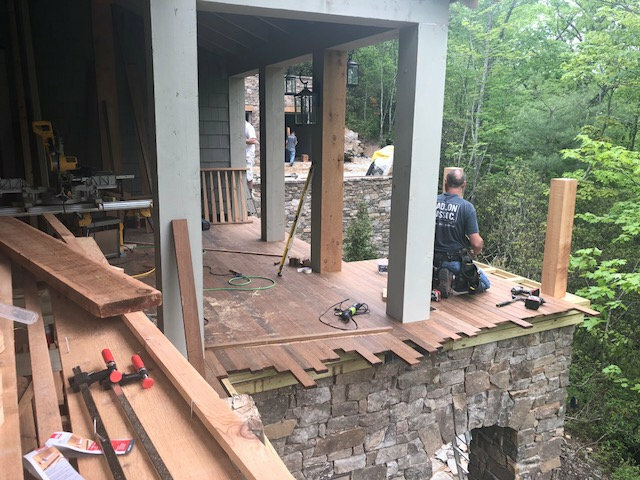 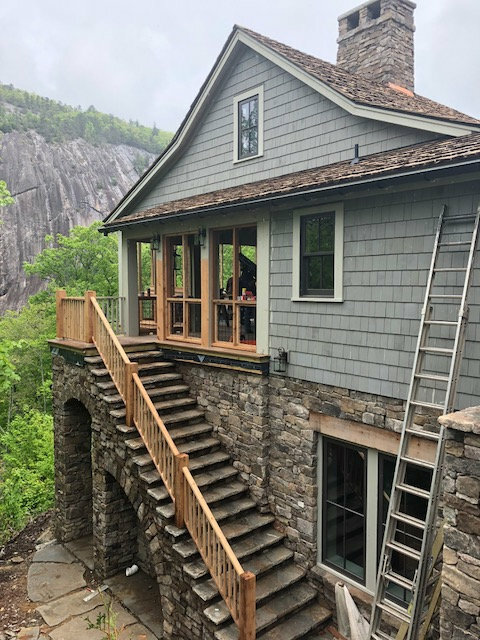 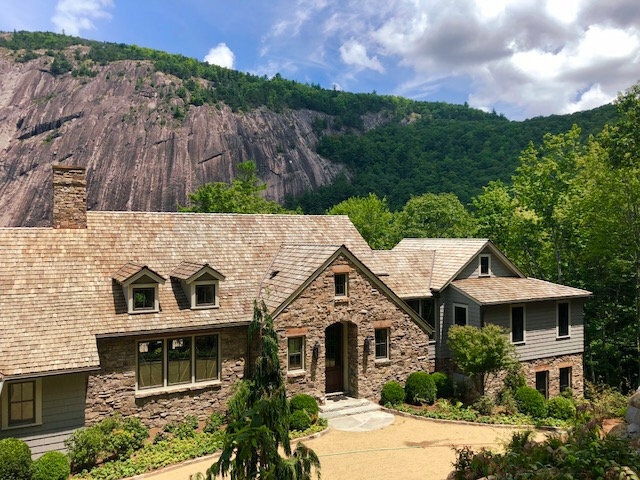 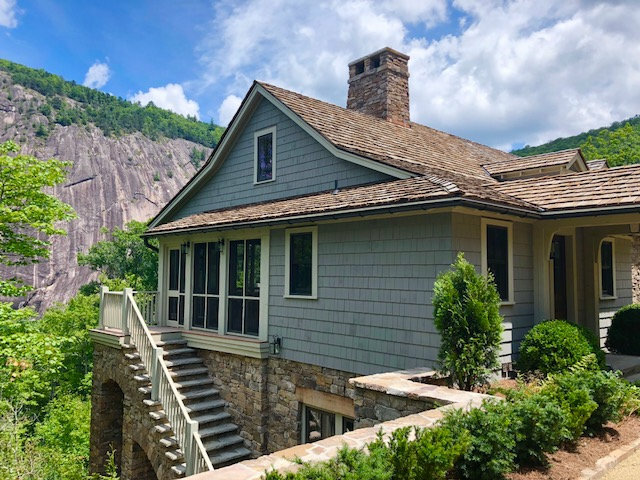 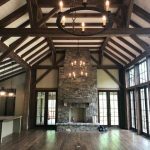 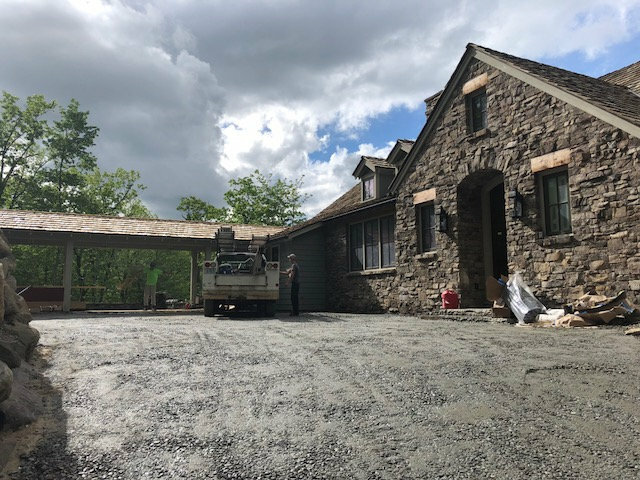 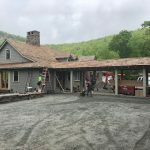 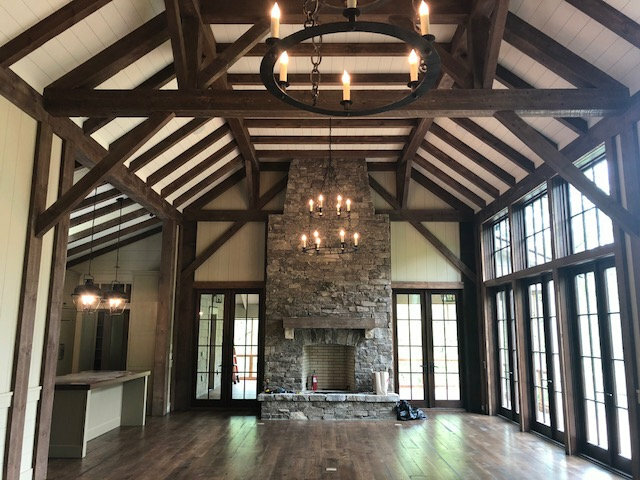 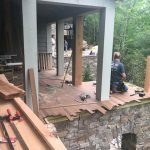 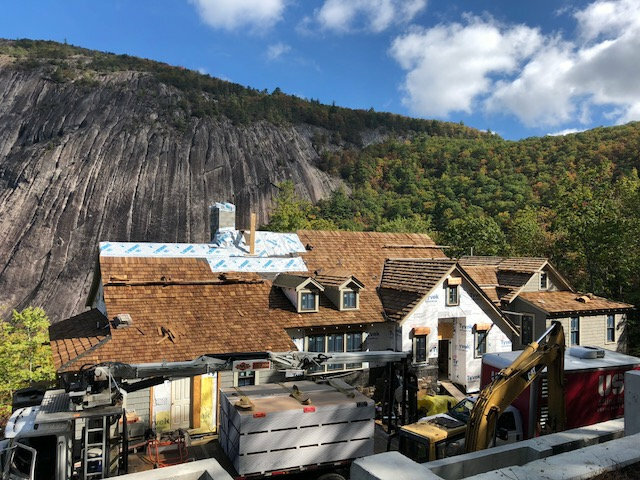 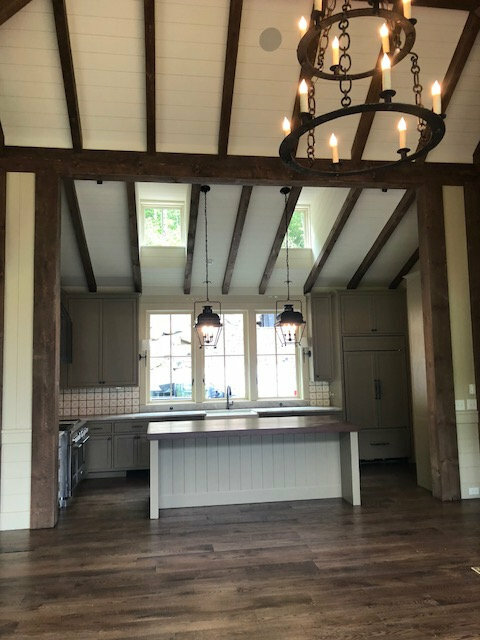 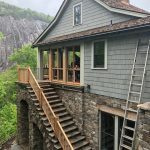 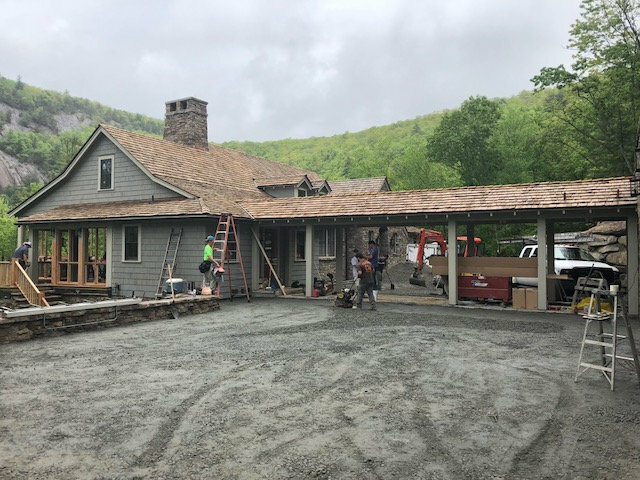 Beautiful timber work, stonework and endless views of laurel knob are the highlights of this design along with a green roof above the garage nestled into the mountainside. 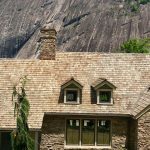 Designed by Historical Concepts, Atlanta, GA.